POP ROULETTE is a musical sketch comedy group based in NYC. They have been featured at The Upright Citizen's Brigade Theater and The People's Improv Theater. 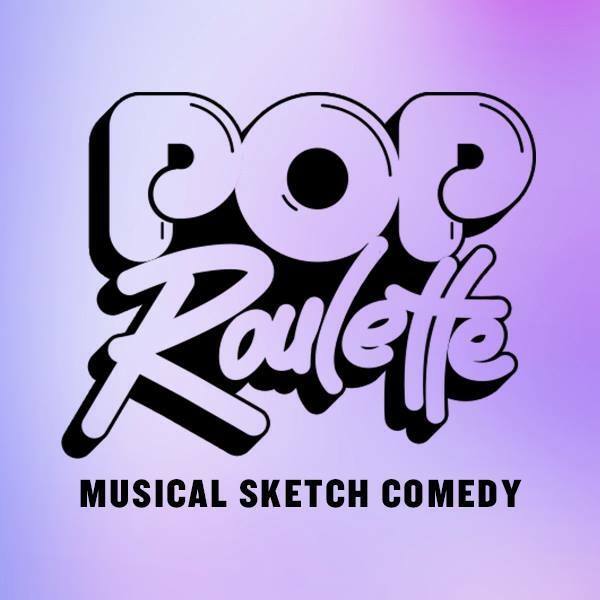 In 2015, Pop Roulette was selected by Comedy Central as Comics To Watch in Sketch. Their show "Pop Roulette's Amazing Earth" has been a festival selection nationwide and ran for a year at the UCB Theater in NYC. Matt is the Artistic Director and a founding member of the group. Pop Roulette is Sudi Green, Dave Mizzoni, Matt Rogers, Amanda Shechtman, Tessa Skara, Rachel Wenitsky, Douglas Widick and Bowen Yang.